Turn your business dream into reality. Unleash your full potential with our support. Find the funding to grow your business. our expert advisers are ready to help. 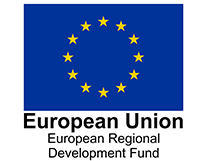 National and regional support on how to grow your business overseas plus the latest advice and guidance around Brexit .